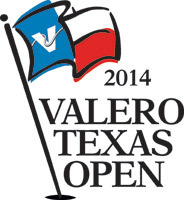 The PGA Tour heads to Texas this week for the Valero Texas Open, having finished the Florida swing at Bayhill last week. It looked like John had picked a winner as early as the second round last week with Adam Scott but unfortunately the Aussie faltered at the weekend. We’re hoping he’ll pick a winner this week! Here are his picks. Lefty has shown decent form this year without doing anything fantastic. 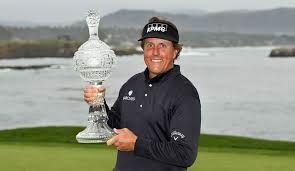 Phil has tinkered his preparation for the Majors over the years and his warm ups for The Open got him in the frame of mind to win at Muirfield. This week in Texas might be a warm up but don’t count Mickelson out if he gets into contention. He is favourite to win this week, best price 16/1 with Stan James and William Hill while Paddy is next best at 14s offering 6 places. 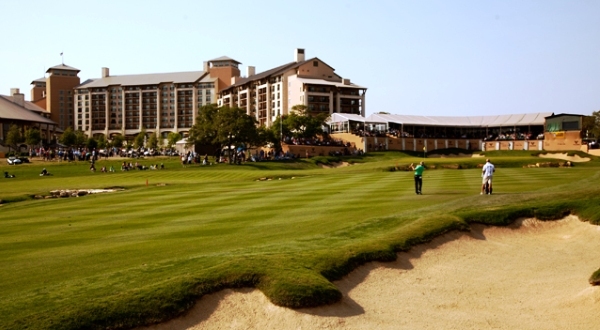 Johnson has won the Texas Open twice, in 2008 and 2009, and a large chunk of his PGA Tour victories have come in Texas and the Southern States so he is definitely one to watch this week. A gritty competitor who has enjoyed a great start to the season, he could be coming into form again at the right time and with Augusta on the horizon he’ll want to get in some good performances before driving up Magnolia Lane. Best price for Zach is 18/1 with Paddy Power, 6 places! Walker still sits atop of the FedEx Cup rankings after an amazing start to the season, his form has tailed off a little recently but if he can recreate the sort of golf he was playing over the first 2 months of the year especially then he could be a contender this week and at Augusta too in 2 weeks time. You can get Jimmy at 20/1 best price with Victor and William while Paddy are offering 18/1 (6 places). 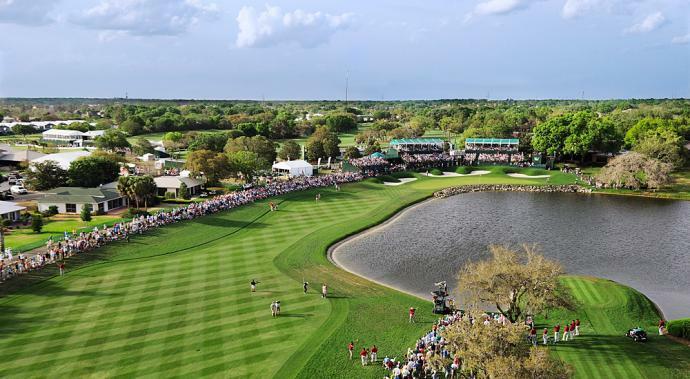 The Florida swing sets down at Bayhill this week for what should be a very open tournament indeed, especially keeping in mind the fact that Tiger Woods will now not be in the field due to his withdrawl through injury. 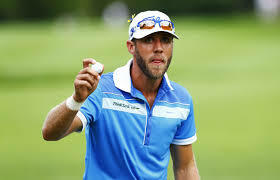 Some worry about him making The Masters as well as a result of his troublesome back problems. 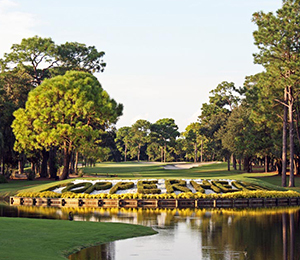 Anyway, back to this week at Arnie’s place……..John has 3 picks for you to hopefully make you a few euro, Justin Rose was going well until the back 9 on Sunday last week so we are hoping these lads can make it all the way through 72 holes in or around the lead! John hopes you’re not annoyed with Reed’s bravado, calling himself one of the top five golfers in the world. The truth is that belief has been backed up by his two wins in his last six starts and an amateur pedigree matched by very few lends itself to the credence that Reed will compete each and every week. Reed won the 2006 Junior Open Championship the last time The Open itself was staged at Hoylake so he could also be a sneaky fancy for The Open this year too, just saying! He has some interesting swing mechanics, but you don’t need to swing pretty to win. While Reed missed the cut last year in his only appearance at Bay Hill, that was before he figured out how to win on Tour. His approach to winning by treating every round as a Monday qualifier has worked well so far! Count DC among the believers and with best price of 33/1 with BetVictor and Ladbrokes with 5 places or 28/1 with Paddy at 6 places he could be a great each way bet this week. Right behind Reed at Doral was Watson, who is in as good form as we have ever seen him in. He’s made a run in match play this year, has a win at the Northern Trust Open, a T2 at the Waste Management Phoenix Open and two other top 10′s. 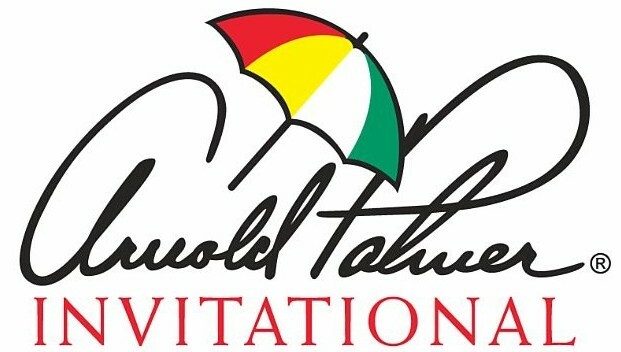 His only real issue at Bay Hill will be closing strong after what is normally a solid opening round. He has a T4 here in 2012, the year he won The Masters, and he also has three missed cuts through the years. This is the best and most focused season of golf we’ve seen Watson play and he’s always shown a propensity to put low numbers on his scorecard. His issue has been limiting the damage during those bad rounds, and this year has seen him do that week in and week out. 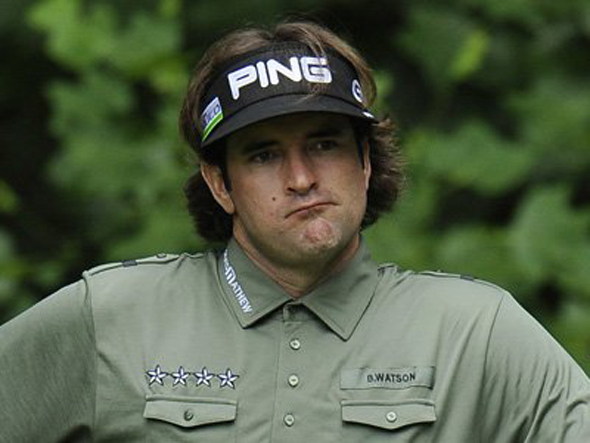 Bubba is best price 12/1 favourite pretty much across the board, remember Paddy and Stan (James) are offering 6 places with the other giving 5. Scott, last year’s Masters winner is also in the field. Really, you can’t go wrong with Scotty this week while Watson is likely the hottest player on overall form. Do not discount Scott based on Bubba’s form though. He hung around at Doral, but never really made a move. That’s okay, because his T25 followed what had been five terrific tournament starts. He hasn’t played the Arnold Palmer Invitational since 2009, when he missed the cut, and truthfully he didn’t tear up Bay Hill in year’s prior either. He is, however, in good form and with an eye on reaching No. 1 in the World the motivation is well and truly there to win each time he tees it up. Anytime you have a guy with his pedigree who has been playing at his prime, you could do a lot wrong than putting a few quid on him. The first Masters winner from Australia is best price 14/1 with Stan & Paddy (6 places) to triumph at Arnie’s place this week. 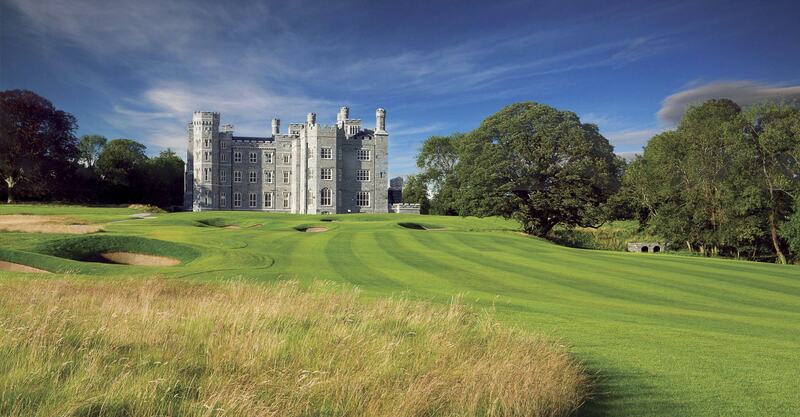 The picturesque Killarney G&FC has some great offers coming up including a St Patrick’s Day special tomorrow, Monday 17th March, where you can play the Killeen Course for just €30 per person!! To avail of this amazing offer call 064-6631034 or click HERE. 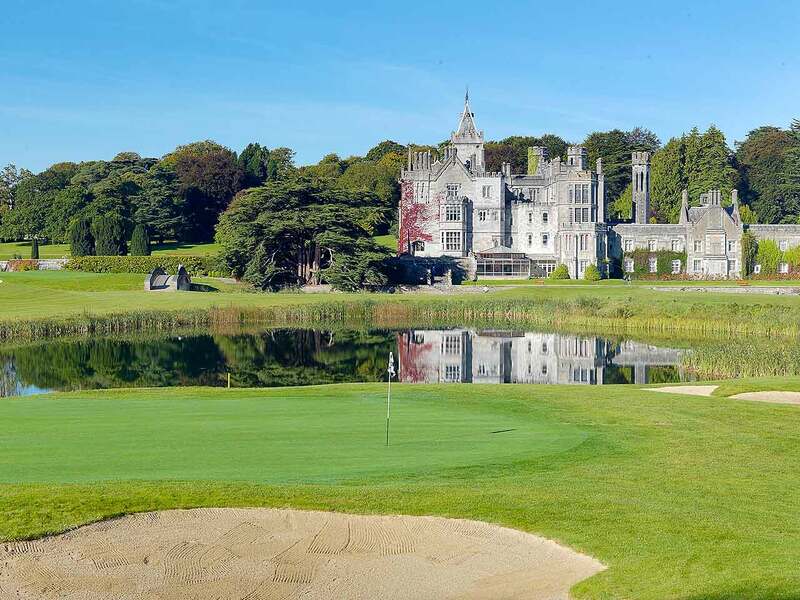 Play as many holes as you like in 1 day on the Killeen or Mahony’s Point courses for just €50 per person (€200 per fourball). 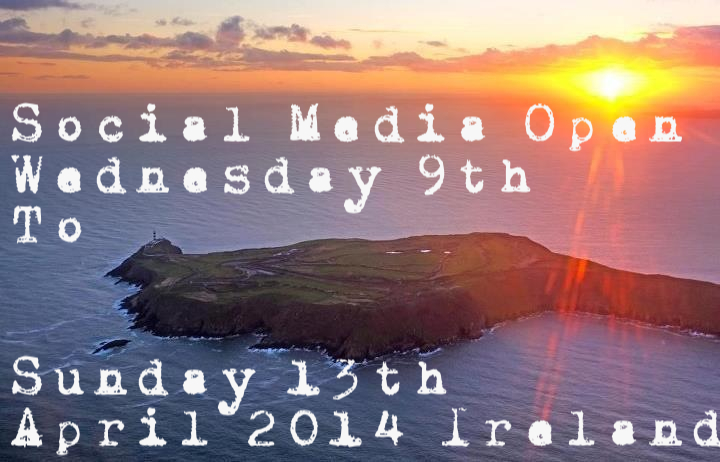 This offer is available 7 days a week until 31st March 2014. 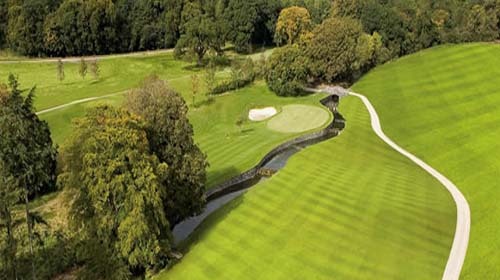 Bookings must be made for 4 players to avail of this offer. To celebrate St Patrick’s Day weekend the Pro Shop at Killarney are offering a 20% discount off any green item of clothing or footwear! Choose from adidas adizero, G-Mac Collection, Abacus and many more golf brands. This offer lasts until Monday 17th March. 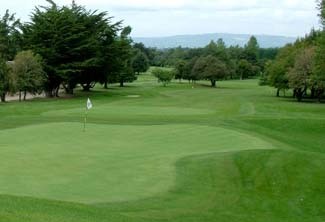 On Tuesday 18th March Granard Foursomes competition takes place. 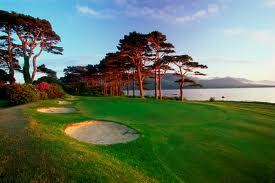 This is a qualifier, if you do not wish to qualify for the next round please put a note on your score card. Sheets for teams are on the notice board in ladies locker room, please put your name and handicap and contact number on sheet if you wish to take part. First matches will take place Sat 26th April. 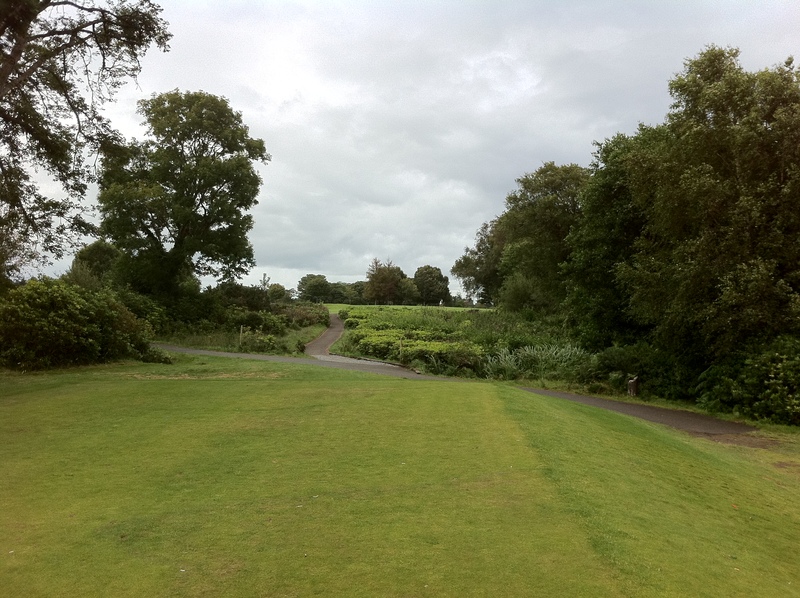 Match Play for the winter league has resumed this week. 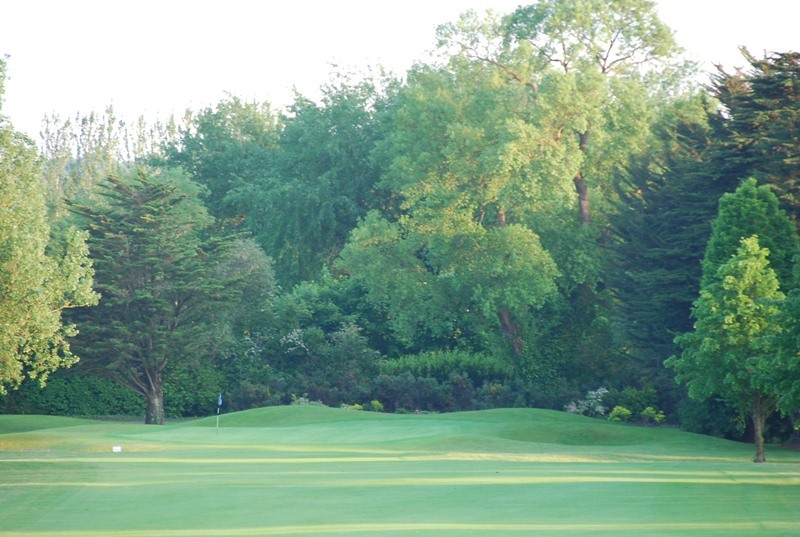 It was great to see such a large turnout for last Tuesdays Special General Meeting, with 185 members turning up to discuss the way forward in restoring our course to its original condition. 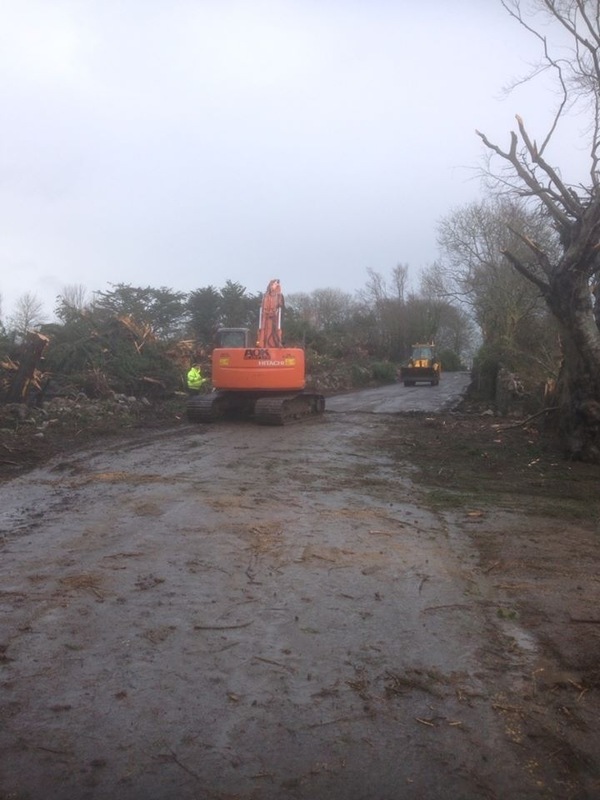 With so many constructive comments and a unanimous decision of the members, work will commence as quickly as possible in restoring 18 holes and the boundaries. 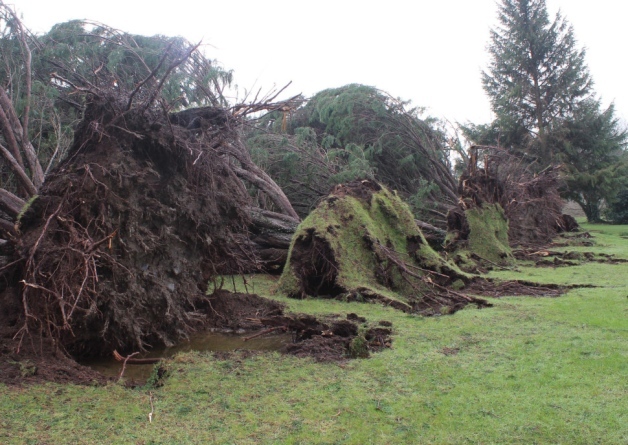 While invoices will be sent out in the coming week, the Board of Management would ask if members would put arrangement in place to pay into the restoration fund as soon as possible. Regular updates on the program of works and funding will be put on display and emailed to members over the coming months. 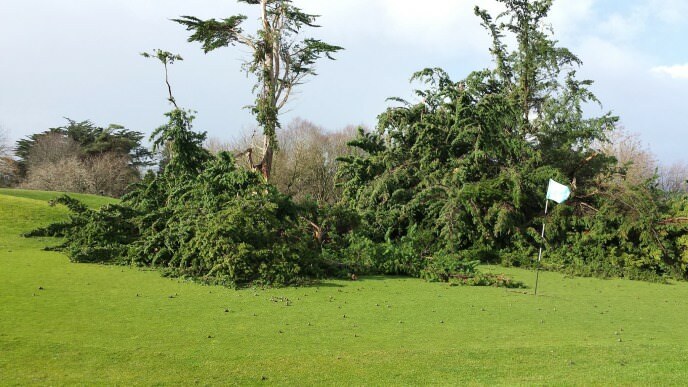 As always volunteers are continuously needed for clean up on holes 1, 4, 5, and 6 if you have some spare time this week it would be greatly appreciated if you could help out on these holes. Please bring a rake of a leaf blower if you have one available. As we continue to collect subscriptions the Board of Management are asking members to pay there subscription now or contact the Golf Club to discuss an appropriate arrangement. So we’re still enjoying the Florida Swing, will be for a while yet! John has dragged himself away from his Cheltenham form book to hopefully pick a winner on the PGA Tour this week. He got close last week with Dustin Johnson so here’s to hoping he will go a few better this time around in the Valspar Championship. 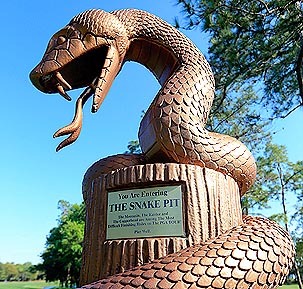 After the Beat Trap 2 weeks ago and the Blue Monster last week we’re onto Snake Pit at Innisbrook now! 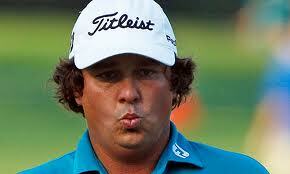 We know now that when Dufner begins to get hot, look out. Well, Dufner has begun to get hot and John is jumping on board right away. He scored fifth at the Hyundai TOC, made a run in match play and tied for ninth at the WGC-Cadillac despite a final round 76. 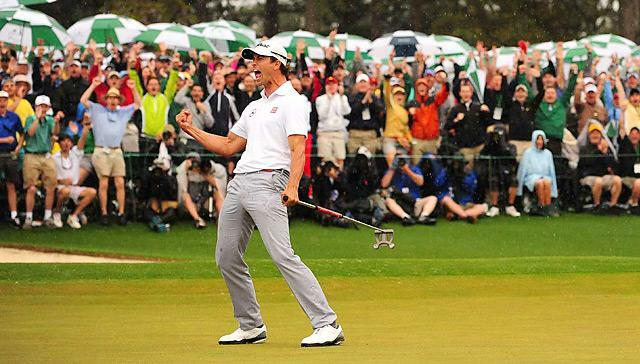 When he began to warm up last year he capitalised with a major win at the PGA Championship. He’s consistently been inside the top 25 at this event over the last five years and DC likes him to be in the top 10 at least this week. “The Duff” is best price 28/1 with Paddy Power who are also paying 6 places! Donald’s entering his fifth start of the season, which is one tournament more than he typically has at this point. Whether that means anything or not, his game seems to agree well with Innisbrook with a T6 in 2010, a win in 2012 and a T4 last year. In the week that is in it we could be looking at horses for courses and Luuuuuke fits the bill here, he is best price 20/1 with Paddy Power again due to them offering 6 places. After a blistering start to the year the Northern bandit has cooled down slightly. Hopefully this will be the week he rejuvenate his season. John has tipped him up a few times and his form is reflected in a price of 33/1 best with Ladbrokes. Big odds this week across the board with best price of 25/1 with Paddy Power (6 places!). He struggled a little with injury in January and February but that is now behind and this big a price is too good to let slide. Get on JR says JDC! 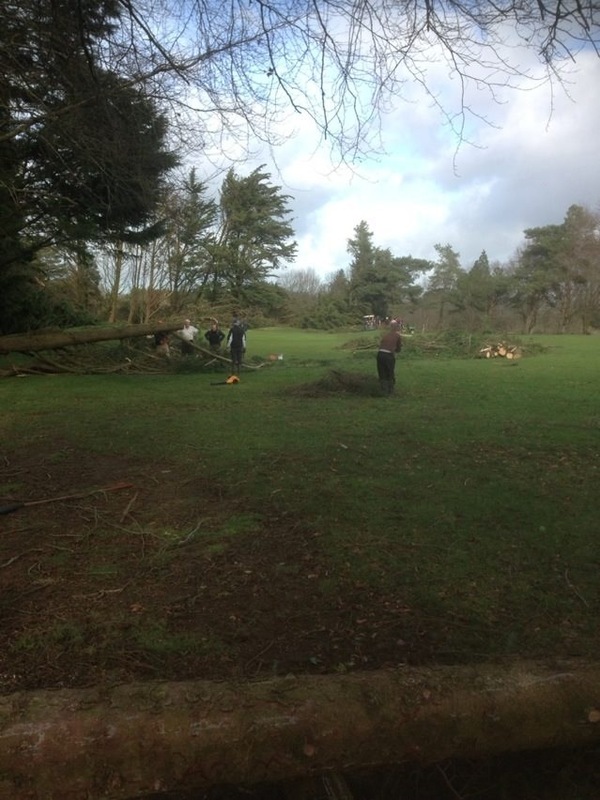 This week volunteers are needed for clean up on holes 1 and 4, if you have some spare time this week if would be greatly appreciated if you could help out on these holes. Please bring a rake of a leaf blower if you have one available. 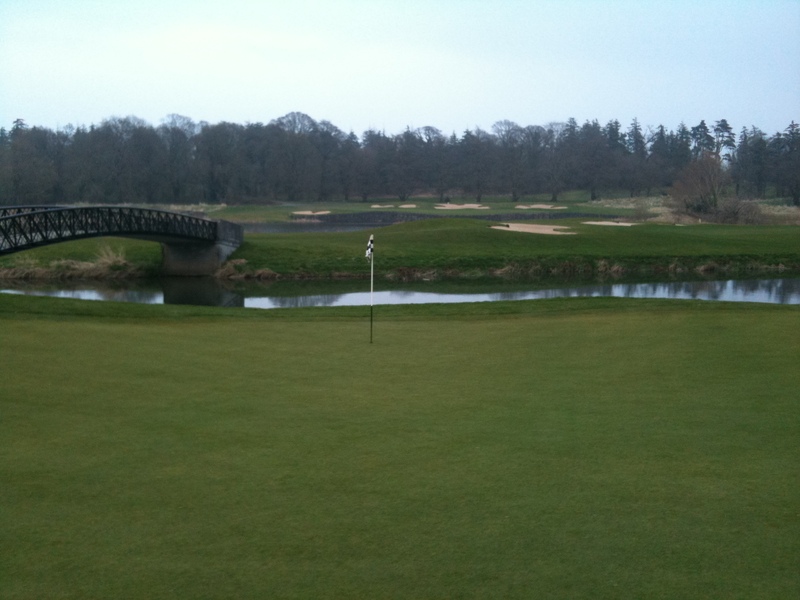 Weather permitting and with the help of volunteers, golf will resume on holes 1, 4, 7, 8, 9 and 10 – 18 for the weekend. As we continue to collect subscriptions the Board of Management are asking members to put arrangements in place if they have outstanding subscriptions. 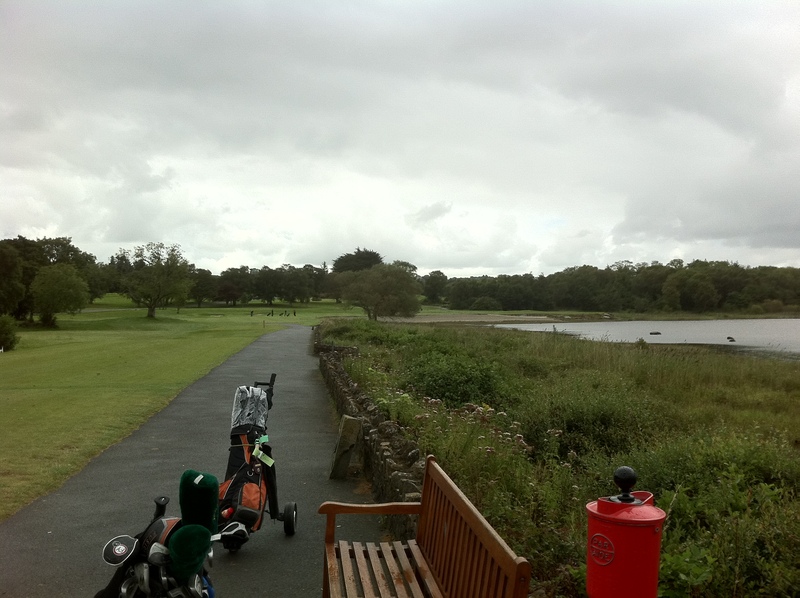 Limerick GC In better weather!